#1 Custom Townhouse Builders in Houston | Talasek Builders, LLC. #1 Custom Townhouse Builders in Houston | Talasek Builders, LLC. 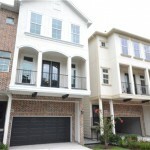 Are you looking for a beautiful townhouse in the Houston area? The dedicated team at Talasek Builders is the custom townhome builder you have been searching for! With over 40 years of combined experience in the home building industry, this family owned business is dedicated to the planning, design, and construction of distinctive individual townhomes that perfectly compliment the client’s lifestyle. Talasek Builders’ latest development, The Retreat at Upland, is centrally located in Houston’s Spring Branch neighborhood and offers close proximity to downtown, the Galleria, the Medical Center, and the Energy Corridor. Spring Branch is known for its plentiful green space and virtually unlimited recreational options including archery, skydiving, and everything in between! The Retreat at Upland’s close proximity to City Centre and Memorial City provides endless options for shopping, dining, entertainment, and relaxing. Homes will be available Summer 2017. Model Home Coming Soon! – Talasek Builders uses only top quality materials in the construction of their town homes. From foundation to finish details, inside the walls and out, the quality is evident in every home Talasek Builders creates. – Talasek Builders utilizes extremely stringent building standards in the construction of all their homes. – A Talasek Builders owner is on-site throughout the build process to ensure all building activities are carried out correctly with adherence to Talasek Builders’ high build standards. – No detail is too small! Talasek Builders takes pride in ensuring every home they build embodies their dedication to excellence, down to the smallest detail. Their attention to detail is evident in their custom floor plans, community layouts, interior finishes, and many other elements. – Client satisfaction is top priority. Talasek Builders values their clients and understands that buying a new home can be an overwhelming process at times. They take the time to meet with clients to understand their concerns and/or questions and always respond with solutions in a timely manner. 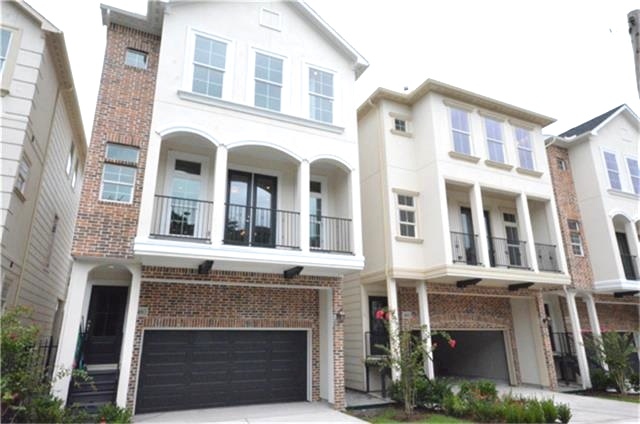 Stop by our latest completed development in Houston’s Shady Acres neighborhood, Emery Square, to see for yourself why Talasek Builders is different from other builders. Emery Square is located at 2112 Couch St., Houston, TX 77008. Living in Style: The Retreat at Upland in Houston’s Spring Branch neighborhood has it all! The Retreat at Upland is Talasek Builder’s latest luxury development offering the very best in upscale city living! The Retreat has it all…beautiful custom designed homes with resort style amenities and a fabulous location in the heart of Houston’s West Side.